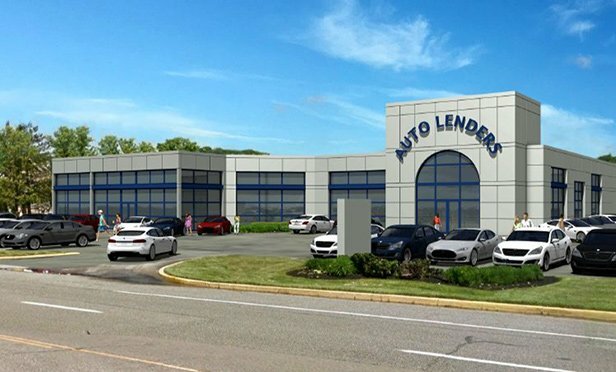 EXTON, PA—AutoLenders will move into Pennsylvania with its first dealership, following the acquisition of 305 W. Lincoln Highway in Exton, PA. Rich Weitzman of Colliers International represented AutoLenders in the transaction. The 33,000 square foot modern auto dealership facility occupies 7.3 acres at a highly trafficked and newly signalized intersection in the growing Exton market of Chester County in Philadelphia’s Western Suburbs. The site was formerly Otto’s BMW and then MINI of Exton, and will continue to operate as an automobile sales and service facility. AutoLenders opened in 1990 and has grown into New Jersey’s number one volume pre-owned car dealership chain, with 6 locations and a 75,000 square-foot reconditioning and certification center in Central and Southern New Jersey. AutoLenders uses its direct relationships with regional banks to cherry pick the best pre-owned, one-owner vehicles. Additional sites in the tri-state region are being sought for the firm’s expansion plan. The Seller was represented by The Flynn Company.